Create drag-and-drop apps for your business. Change them as your business grows. Build applications for your team. 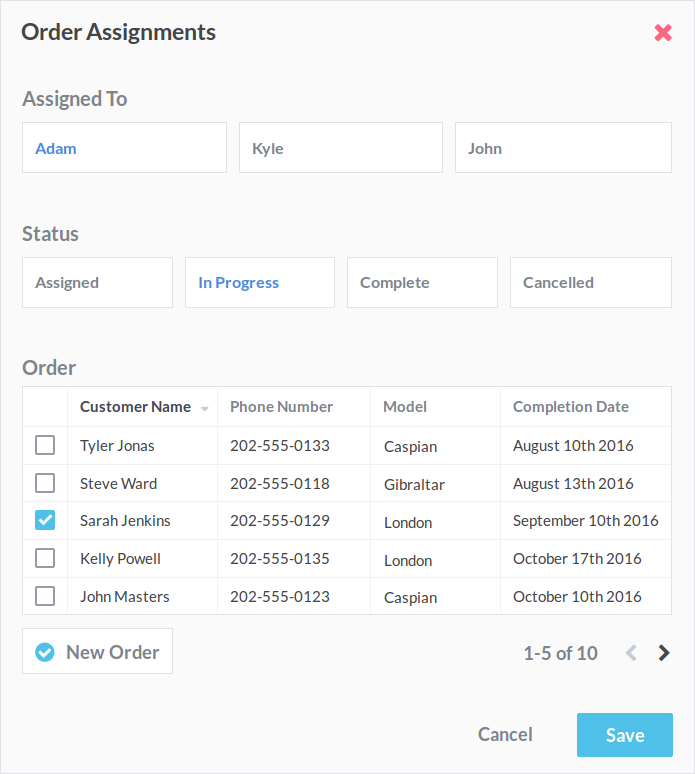 Build forms for your business data, and we'll turn them into interactive databases. Invite your team and give them advanced permissions for individual forms. Build anything from a private CRM to a public survey. Use your data from anywhere. We'll host your data online, so you can access it from any device. Share access directly with partner organizations, and revoke it at any time. Integrate with hundreds of applications using Zapier, or use formulas to automate your data entry. Use Sonadier free with 5 users or less. Create as many forms as you need. Sonadier has no restrictions on the number of forms or fields. Share permissions with other organizations, so their staff can submit or read form responses seamlessly. Use our built-in file manager, or add Attachment fields to attach files to your records. 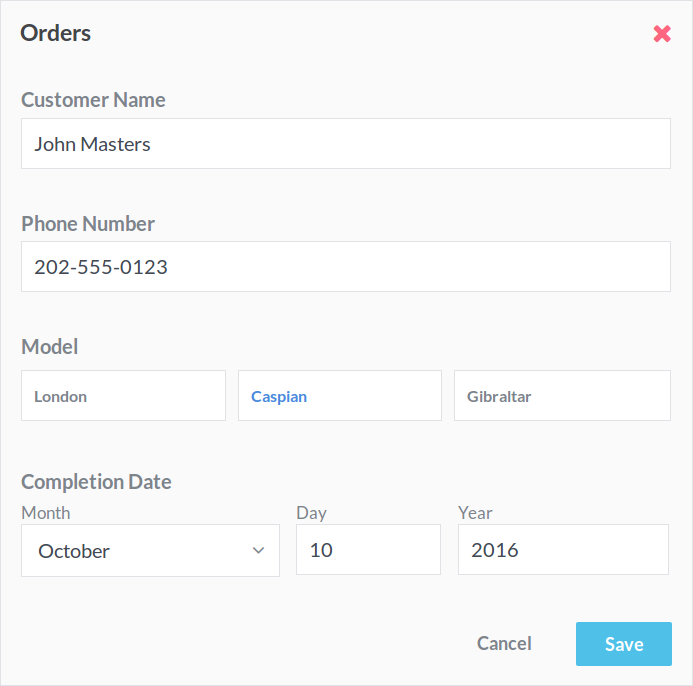 Use Formula fields to generate automatic values whenever a submission is changed. 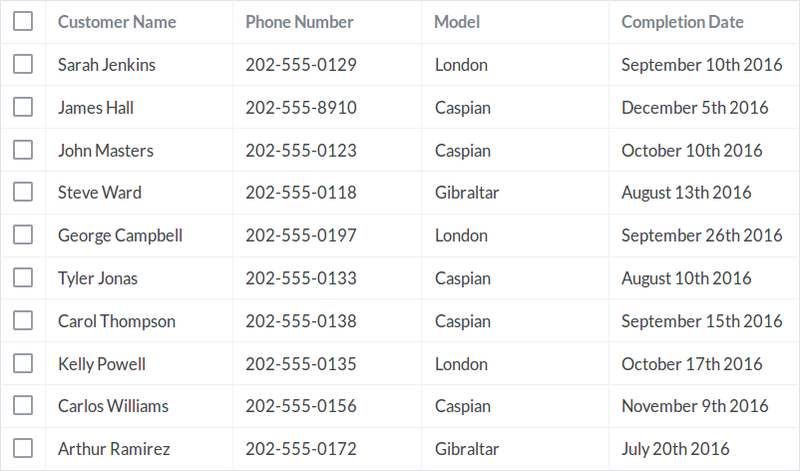 Import your existing spreadsheets and Export to CSV, JSON, or XML at any time, so you're never locked in. See our quick overview and full feature list for more information. Try our Team Plan free for two weeks.